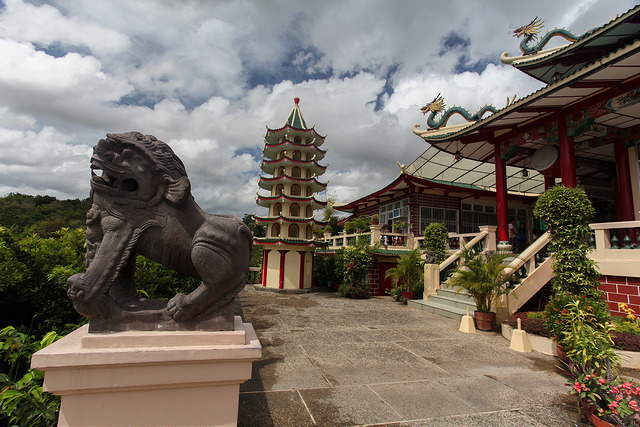 Cebu City is the first capital of the Philippines, it’s also the second largest and oldest city. 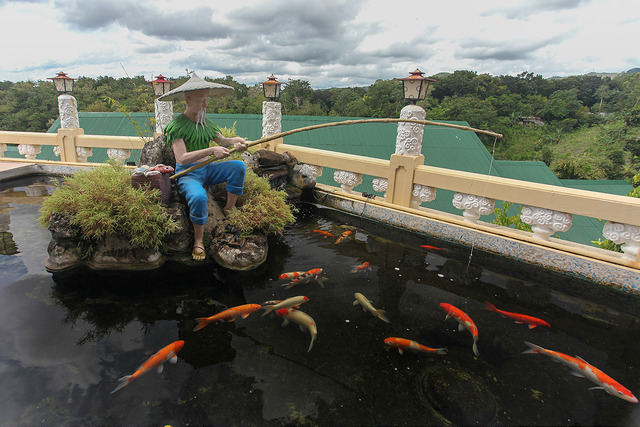 So much of the Spanish influence on Philippine culture originated here. It’s a cool place to spend a few days. The scuba diving around nearby Mactan Island is phenomenal. 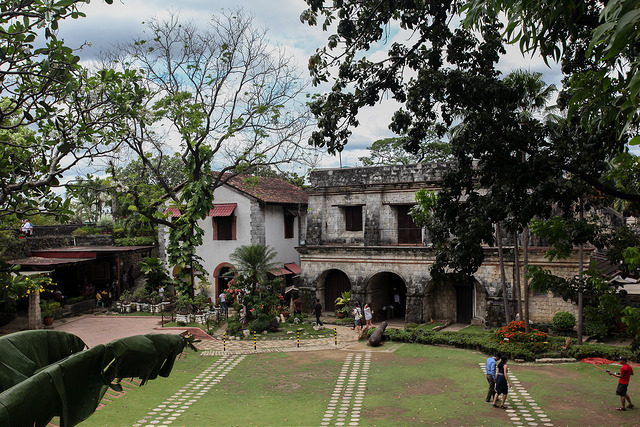 1: The Heritage Monument is a tableau of sculptures depicting Cebu history. 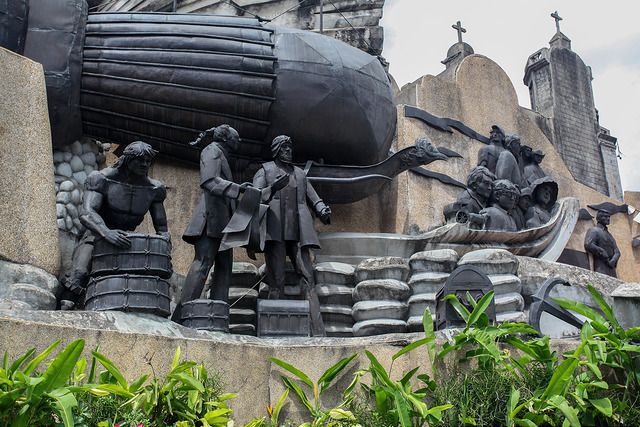 Including the Battle of Mactan between Ferdinand Magellan, and the tribal chief Lapu-Lapu. Magellan was killed in the battle. 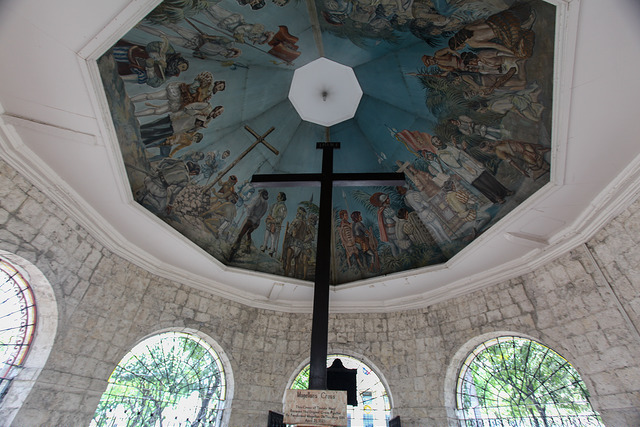 2: The cross that was planted by Magellan’s explorers is encased within this larger protective cross. 3. 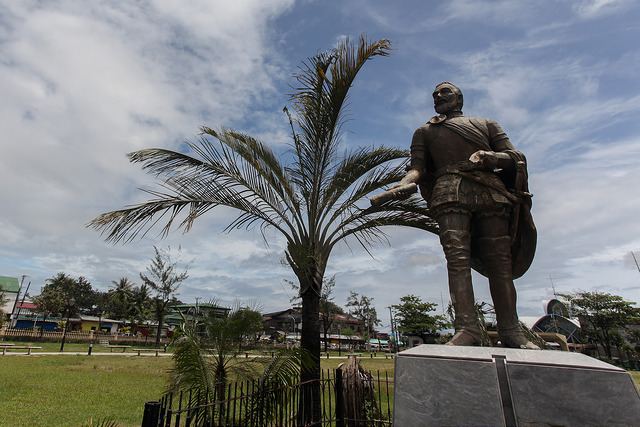 A statue of Ferdinand Magellan, who was killed by a poison arrow at the Battle of Mactan. 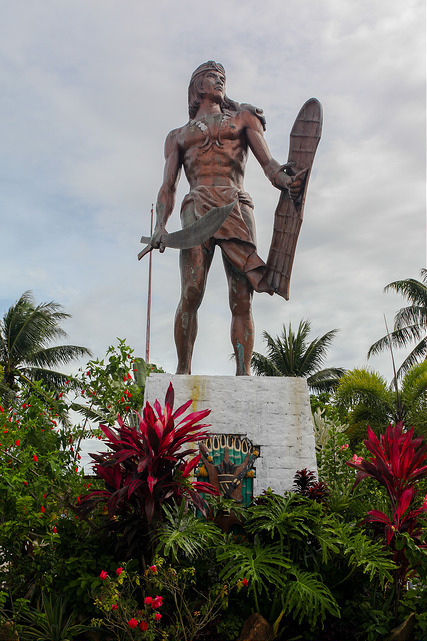 4: Lapu-Lapu, the ruler of Mactan who fought Magellan’s Spanish and Portuguese forces at the Battle of Mactan. 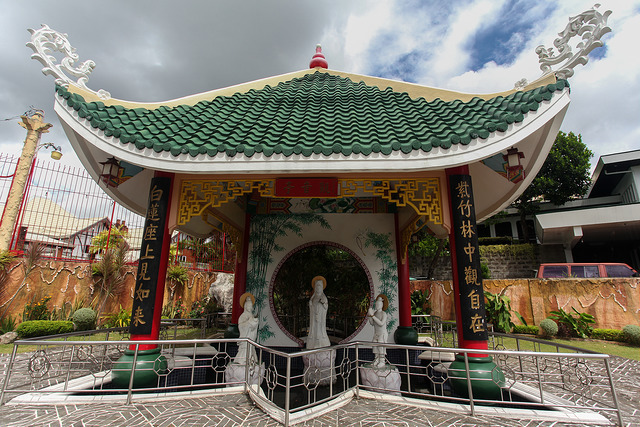 5-7: Cebu has a large Chinese population, who built this Taoist temple and grounds in 1972. 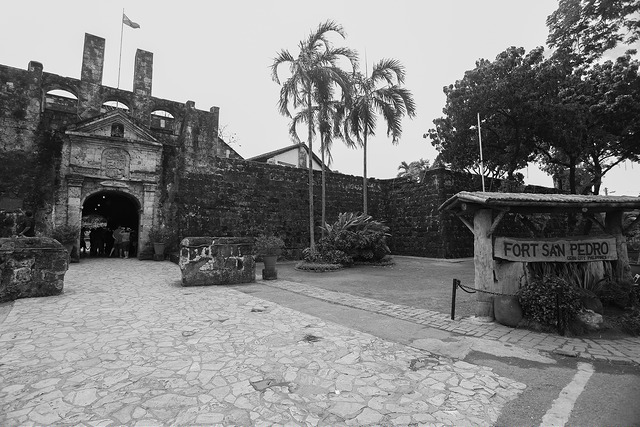 8-9: Fort San Pedro is a triangular shaped fort that was built by Spain in 1738 to defend Cebu against raiders. 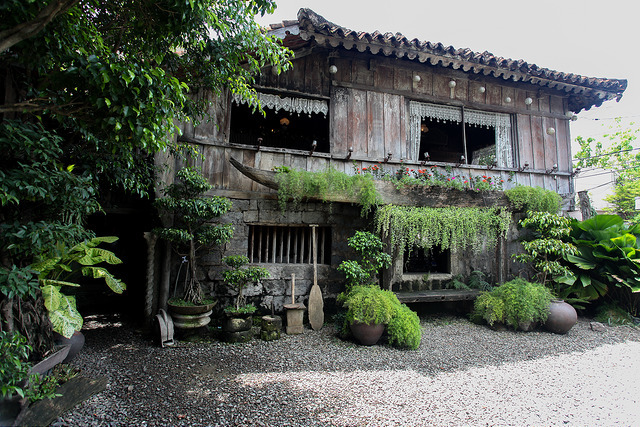 10: The Yap-Sandiego Ancestral House is one of the oldest houses in the Philippines, and was built in the late 17th century. It has an eclectic assortment of antiques.